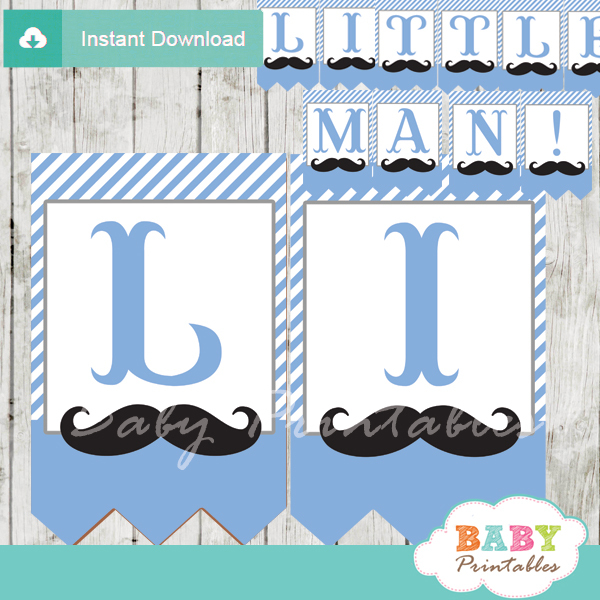 Hip, hip hooray, a little man is on his way! 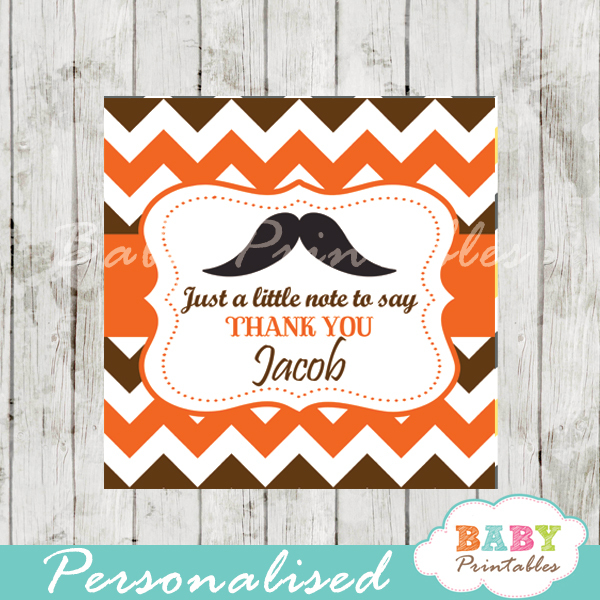 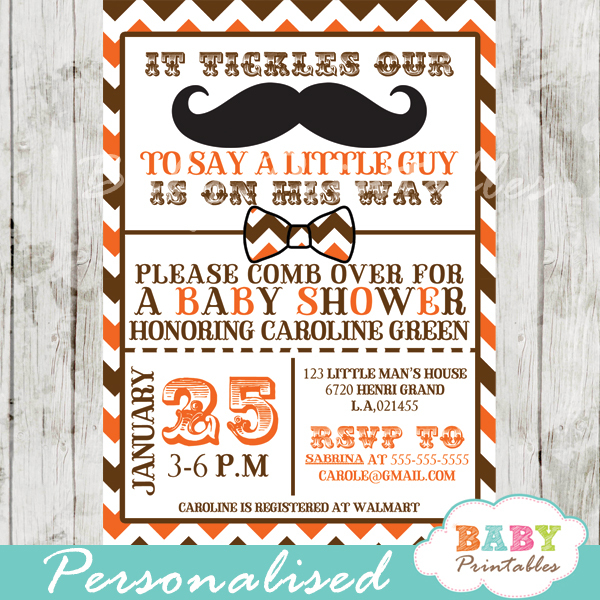 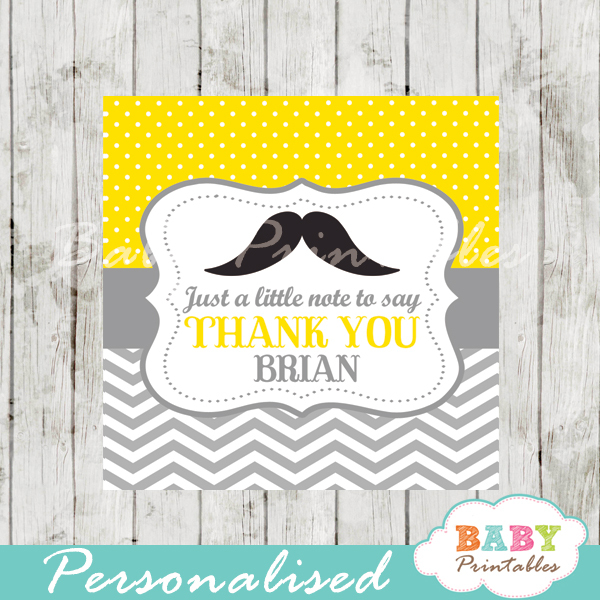 Set the tone to your moustache bash little man party with this beautiful baby boy shower invitation. 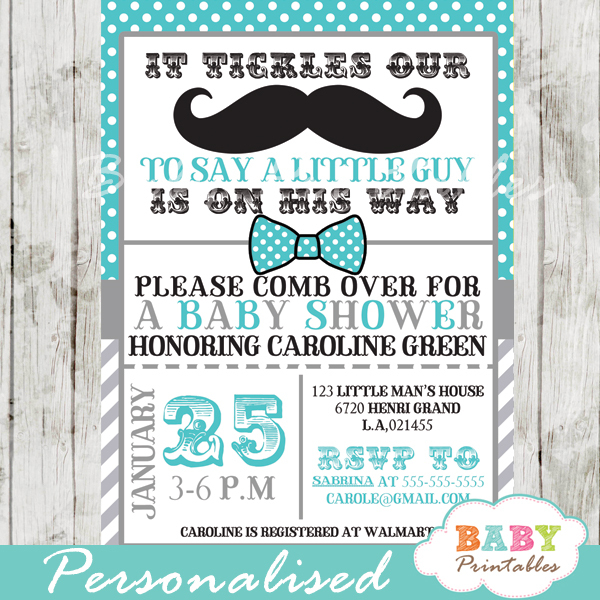 This personalized printable invite card features a graphics set on a turquoise and grey chevron patterned background.